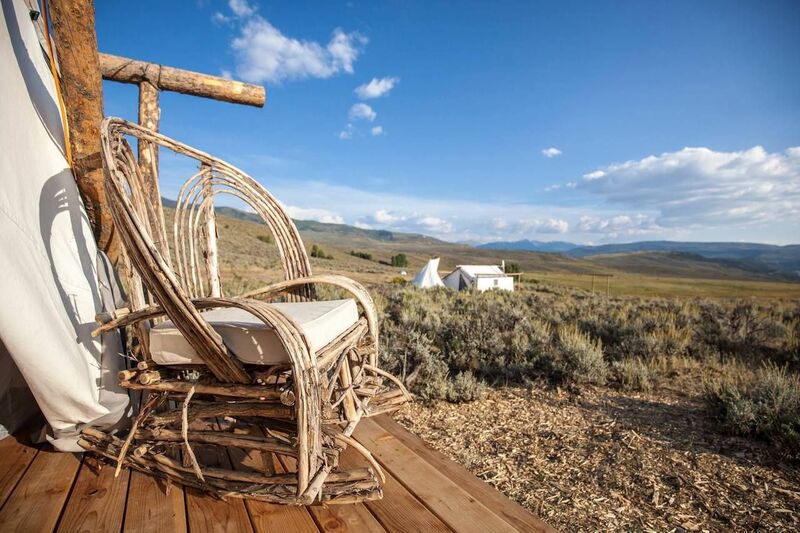 You might not think of New York City as a premier glamping spot, but now even city dwellers can easily get a taste of the great outdoors — and no, we’re not talking about Central Park. 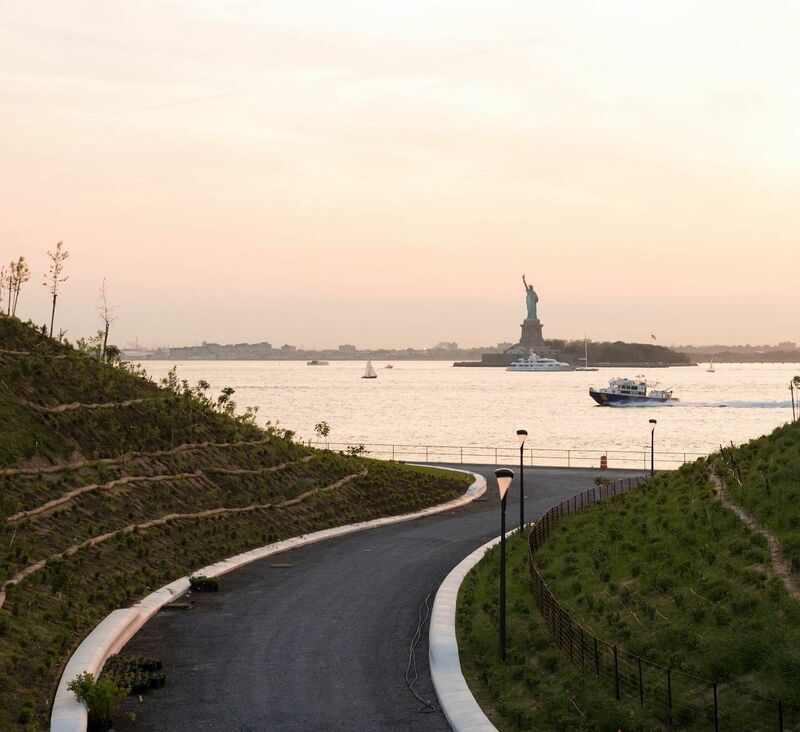 On a 172-acre island across from the Statue of Liberty, the Collective Governors Island Retreats offers luxury tents with modern amenities only a quick ferry ride from Manhattan. 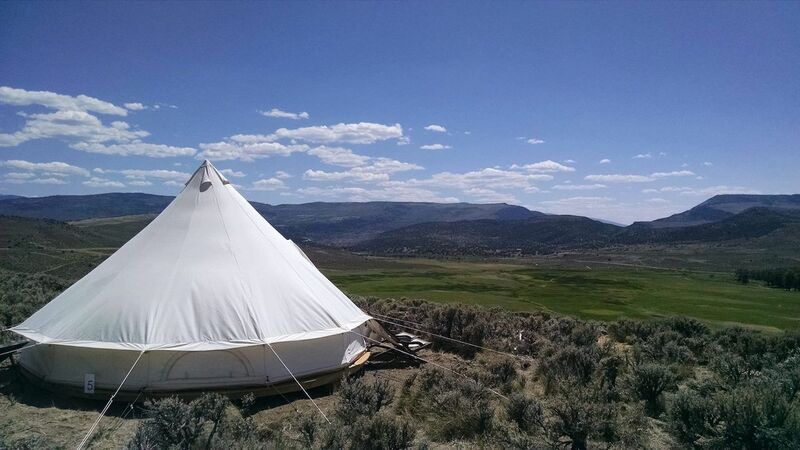 It’s the first time camping has been allowed on the island, which was recently converted from an old military base into a summer escape destination. Glampers on Governors Island will have an all-inclusive vacation experience, complete with high-end dining options, amenities, and activities. 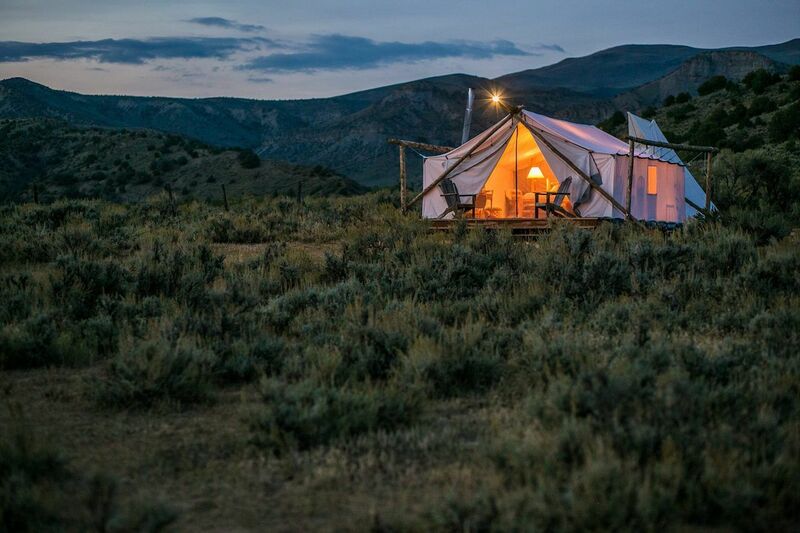 The 100-person campsite includes two types of luxury tents, outfitted with comfortable beds and linens, as well as electricity. Although Governors Island is less than a 10-minute ferry ride from Manhattan, it feels very remote and wild. It’s mainly owned by the city and state, though 22 acres are controlled by the National Park Service. Following a recent push to open the car-free island to the public, there have been movie nights, community gardens, and public art installations. 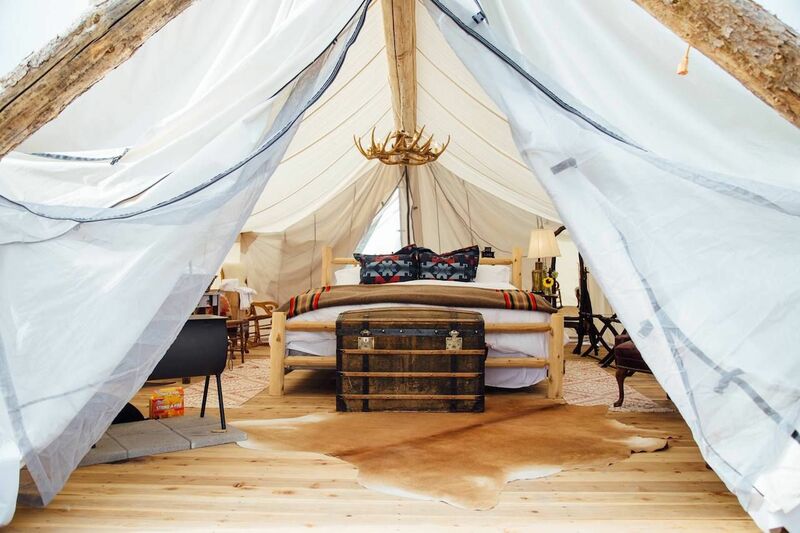 A stay at the Governors Island glamping retreat starts at $150 per night.